St Helens is a coastal town in Tasmania’s northeast region, famous for its fresh local seafood, aquatic activities and beautiful oceanic scenery. Originally a whaling base in the early 1800s and later a shipping port, the town today is the states’ second largest fishing port and a Tasmanian tourism hotspot. St Helens mild temperate climate makes it a popular destination, only a short drive to the infamous Bay of Fires, and 2 hours to the closest major city, Launceston with daily flights direct to Melbourne and Sydney. Starting with a practice in NSW in 2002, Ochre Health now has more than 31 Medical Centres across 6 states and territories. St Helens is eligible for rural relocation and retention grants and is a recognised District of Workforce Shortage (DWS), practitioners are eligible for ROMPs payments. The location is also eligible for RLRP, RVTS and ACRRM Independent Pathway GP training programs. St Helens practice offers comprehensive GP services alongside a range of allied health providers. Doctors working in the clinic support the St Helens District Hospital, on call 24/7 in a rostered capacity. The hospital has 10 acute/ palliative care beds and a 4 bay outpatient and emergency service.  Some of Tasmania's most breathtaking beaches are located in this region. Live in safe, friendly and supportive communities close to a spectacular 220-kilometre long coastal drive with beautiful beaches, breathtaking ocean views, historic sites and accessible national parks.